Colorado’s biggest utility company recently released details of its $2.5 billion proposal to become a cleaner power generator, retiring two coal-burning plants and by 2026 replace them with projects generating nearly 55 percent of its electricity from renewable sources. Xcel Energy (Nasdaq: XEL) submitted its plan to the Colorado Public Utilities Commission late Wednesday, laying out extensive options how it could source electricity to meet growing Denver metro-area demand in coming years. 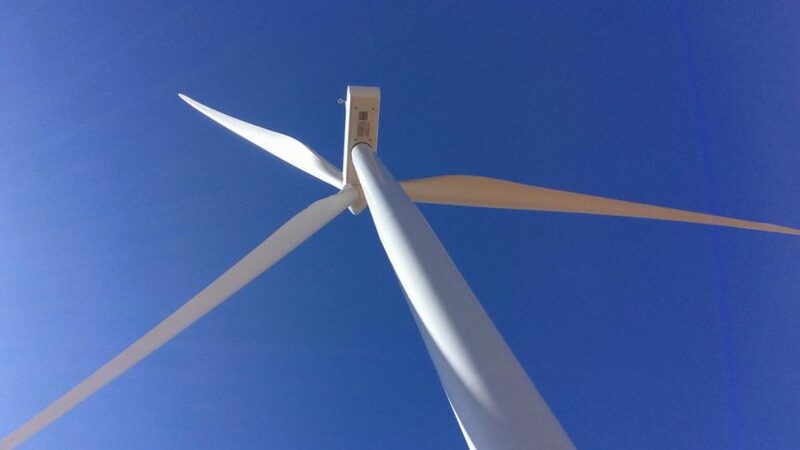 The company has, since it unveiled the broad outlines of its Colorado Energy Plan last August, sought to retire its coal-fueled Comanche 1 and Comanche 2 power plants in Pueblo and replace them with natural gas-generated power and a combination of Xcel-owned and third-party wind and solar projects. The company estimates doing so would reduce its carbon emissions by 60 percent by 2026 and cost $213 million less than continuing to run both the coal plants. 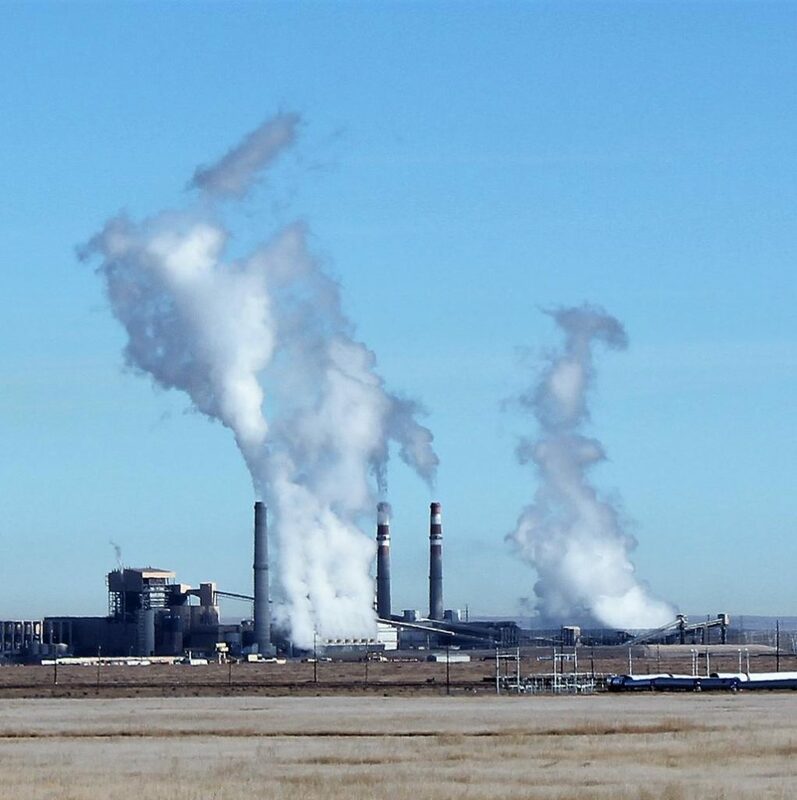 Xcel Energy’s coal-fired Comanche Generating Station near Pueblo. The report Xcel submitted late Wednesday afternoon is meant to answer PUC questions about the Minneapolis-based utility’s planning and its review of more the 400 bids from potential vendors and power partners. The PUC will accept comments on Xcel’s plan in coming weeks and enlist a third-party review of the company’s proposal before holding scheduling expected in September. A majority of the 707 megawatts of solar power proposed and 1,100 megawatts of capacity from wind farms would be purchased from third-party owners. Whether the PUC Commissioners are comfortable with Xcel’s proposed reliance on purchases of renewable energy and ambitious battery storage projects remains to be seen. Some environmental groups watching for the Colorado Energy Plan submission praised the Xcel Energy proposal, saying it shows renewable energy projects have become cheaper than continuing to rely on coal. “We believe the proposal to retire coal plants and replace them with a combination of wind and solar energy and battery storage reinforces Colorado’s position as a national leader in clean energy,” said Erin Overturf, chief energy counsel for Western Resource Advocates. Xcel’s proposal notably includes three, large-scale battery projects to put electricity on the grid when wind turbines and solar panels aren’t generating power. Two of the proposed battery facilities, both of them in Pueblo, would be among the biggest battery projects in country and of a scale not possible just five years ago.